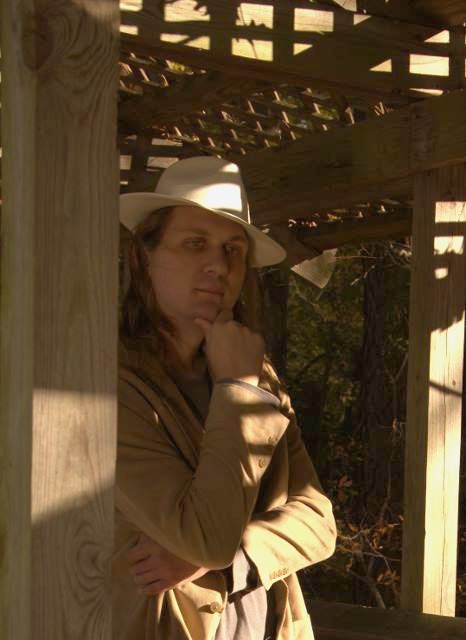 Arleigh is a multi-genre author, currently working on a steampunk fantasy series, as well as a psychological fiction. We can't wait to get our probes on his manuscripts! Arleigh's first book, Point of the Rear Guard, was our very first project (as Into the Black Media, prior to our expansion as Earth Alien). 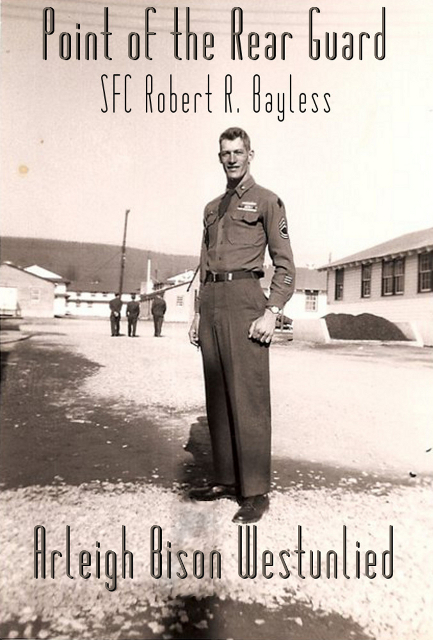 We did editing and the cover, which featured Robert Rees Bayless, the subject of the biography in a vintage photo in uniform. This title is currently Out of Print. Point of the Rear Guard is the biography of a military vet who served during the Korean War. While we wouldn't call it our normal fare, this book was amazing and after editing, we read it twice more just to relive the anecdotes (we admit we cried a bit too). This book is perfect for anyone who enjoys military history! It is currently out of print, but if you contact his wife Serenity Valle, she may be able to snag a paperback. You can find her contact information on her page here on EALSC. Arleigh has also worked with us as a model for his wife's cover, Acquittal and will continue to model for the character Scott throughout her series. 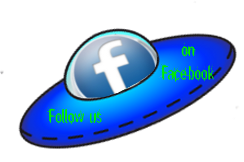 Connect with Arleigh on Facebook, Twitter, or his blog. Before we expanded into Earth Alien Literary Services Consortium, we were Into the Black Media. As Into the Black, we edited Point of the Rear Guard. It was our first biography and we thoroughly enjoyed the story this book told! This title is currently Out of Print. We will sign a contract with you, with a non-disclosure statement to safeguard your ideas and invoice you once we have the contract. We require 30% of the total invoice before we begin and the remainder prior to manuscript return. Payments may be made through Paypal.